Ground floor retail unit with first floor storage fronting Westgate. Self-contained two storey building, suitable for either warehouse or workshop accommodation with WC facilities in the centre of Knutsford. 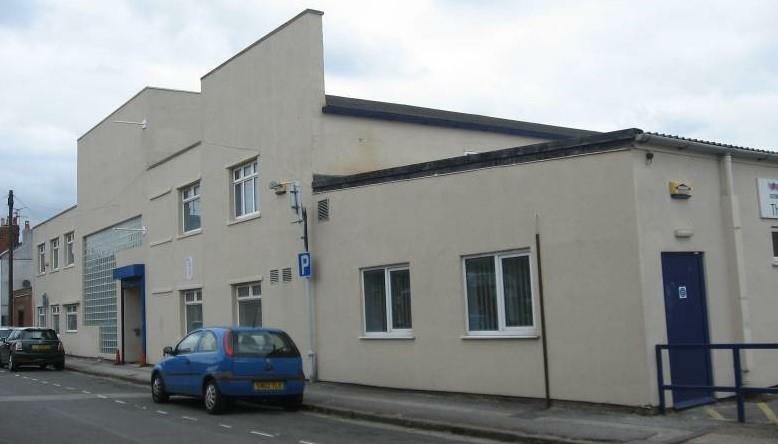 The premises comprise a former two storey factory which has been converted to a media centre and subsequently used as an employability centre. Internally the property is divided into a number of rooms with plastered walls, fluorescent strip lighting and gas fired central heating. The property has the benefit of 26 marked car parking spaces to the front.